The agency leader gives advice for industry newcomers and more. This week, Campaign US caught up with Karen Kaplan, the chairman of CEO Hill Holliday who rose to her current post after starting as a receptionist at the agency. 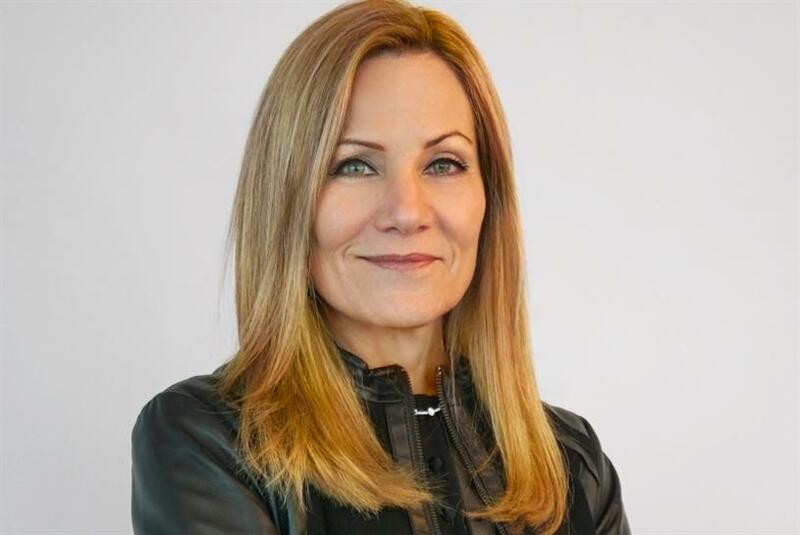 The inspirational leader now oversees three Interpublic Group agency brands, including Hill Holliday, EP+Co, and Trilia Media. Kaplan shares what she looks for when hiring talent and what she’s most excited about from this year’s Super Bowl commercials. See all of her answers below (even though she may have been a little sneaky in question six!). What’s your biggest piece of advice for young people going into the advertising industry today? Swagger. Name the most important quality a leader should possess. Empathy. What quality do you look for the most when hiring new talent? Curiosity. Tell us the biggest obstacle facing ad agencies today. Fear. What about the most important opportunity for agencies right now? Purpose. Fill in the blank. I would describe Hill Holliday’s culture as… HumbleHungryHuman. What social platform could you not live without? Instagram. And for fun... What are you most excited about from this year’s upcoming Super Bowl commercials? TB12.